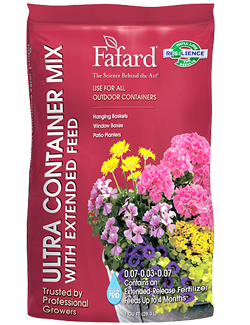 We carry a full line of products for your garden and landscape. 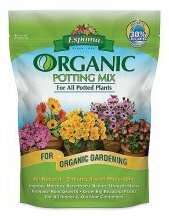 Mulch and Potting Soil We have a great selection of bagged mulches, soil amendments, and potting soils. 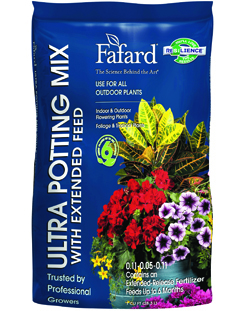 Our soil lines, Fafard and Pro-Mix, are trusted by professional growers. 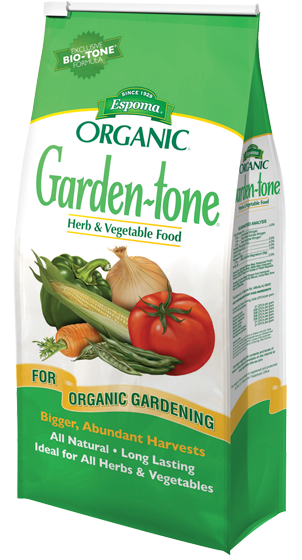 Fertilizers We stock a wide array of fertilizers, with organic and conventional types available. Brand names we carry are Jack's Classic, Espoma, Jobes, Osmocote, and St. Gabriel Laboratories and others. Pest Control Every gardener knows that you will face pests every season, whether in the form of weeds, deer, insects, or even blights. We have a large selection of organic and conventional pesticides, herbicides, and repellents to make your gardening as headache-free as possible. Plant Support Whether you need to stake your tomatoes, trellis your beans, or just want an arbor for a pathway we have plenty of options for all your plant support needs. Watering Needs One of a gardener’s common chores is seeing that the watering needs of their plants are met. Whether it is a simple watering can or a series of sprinklers and hoses, we can help provide you with the products you need to keep your plants watered. We even stock different styles of rain barrels. We now sell the popular Earth Box and accessories. 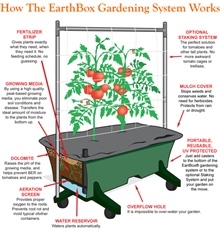 Grow vegetables or flowers in a small space with spectacular results. Perfect for apartments dwellers or even lazy gardeners!